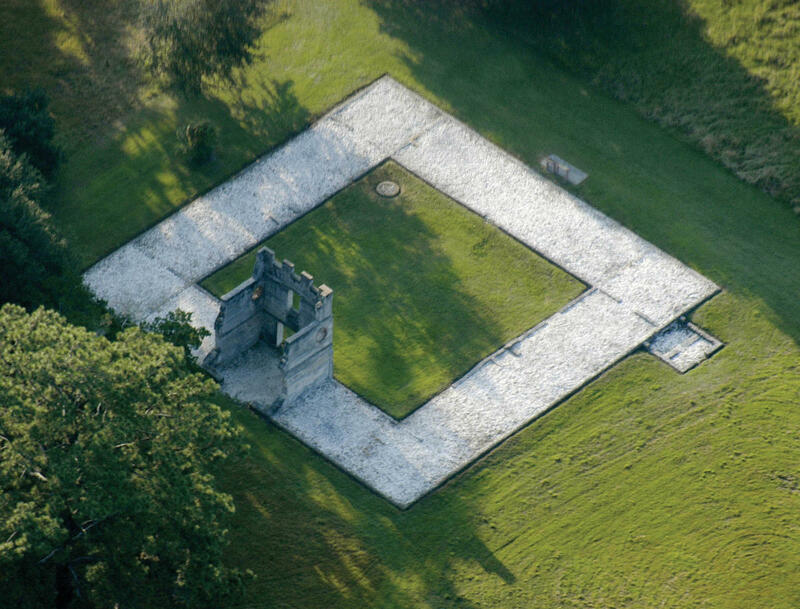 In the early 1700’s, Georgia was the epicenter of a centuries-old conflict between Spain and Britain. 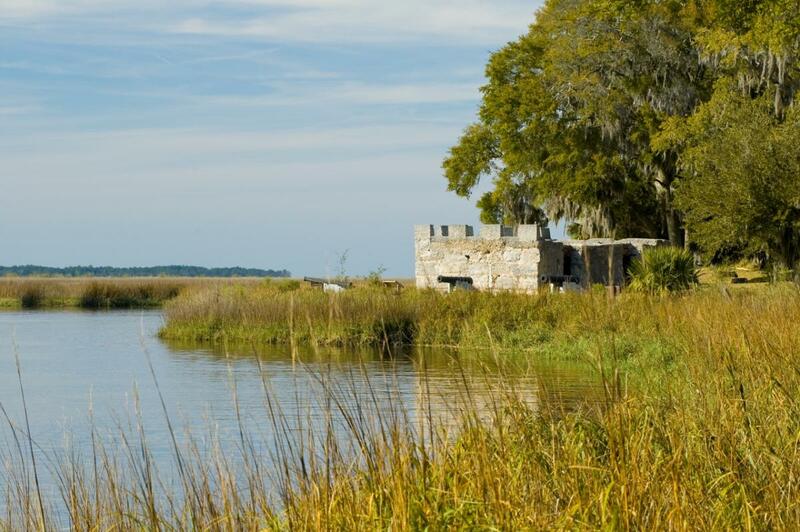 In 1736, three years after the founding of Savannah, James Oglethorpe established Fort Frederica to protect his southern boundary. 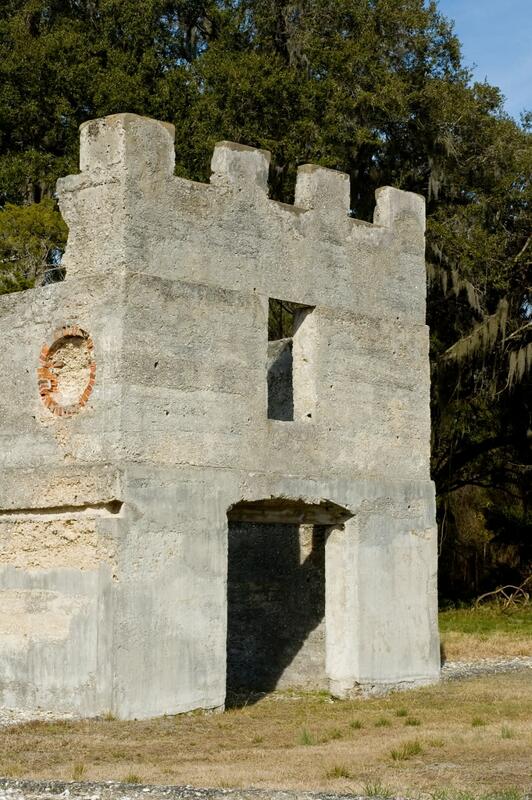 44 men and 72 women and children arrived to build the fort and town, and by the 1740s Frederica was a thriving village of about 500 citizens. 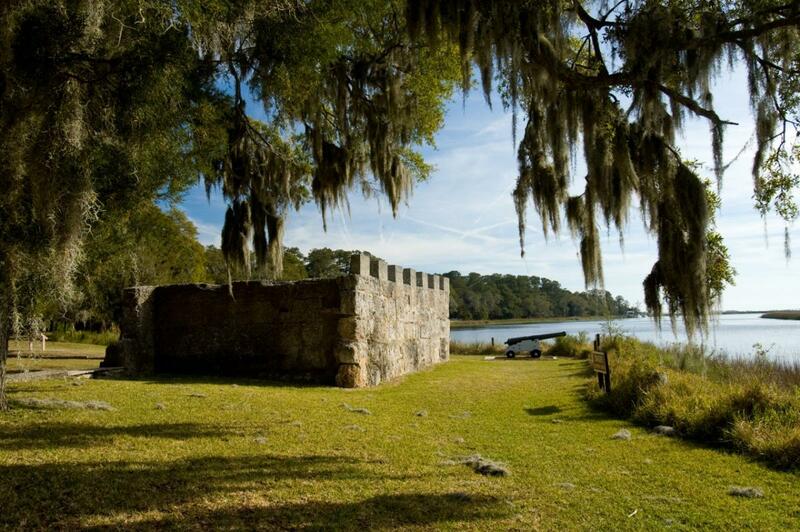 Colonists from England, Scotland, and the Germanic states came to Frederica to support the endeavor. 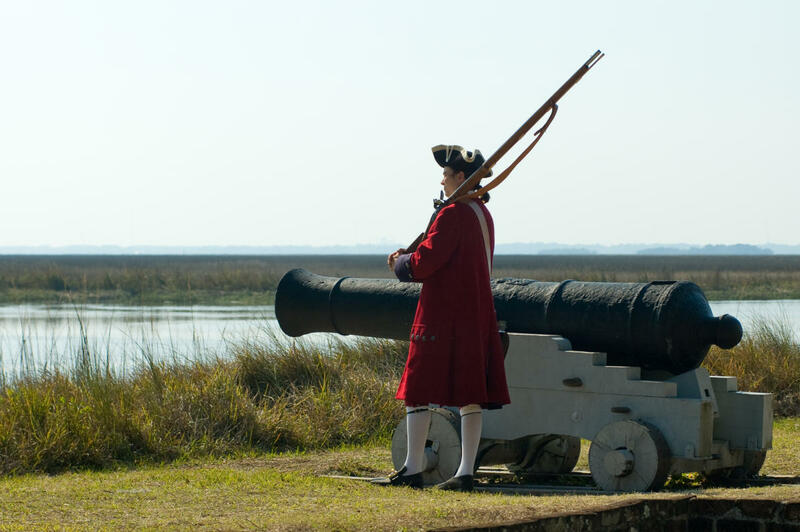 Georgia's fate was decided in 1742 when Spanish and British forces clashed on St. Simons Island. 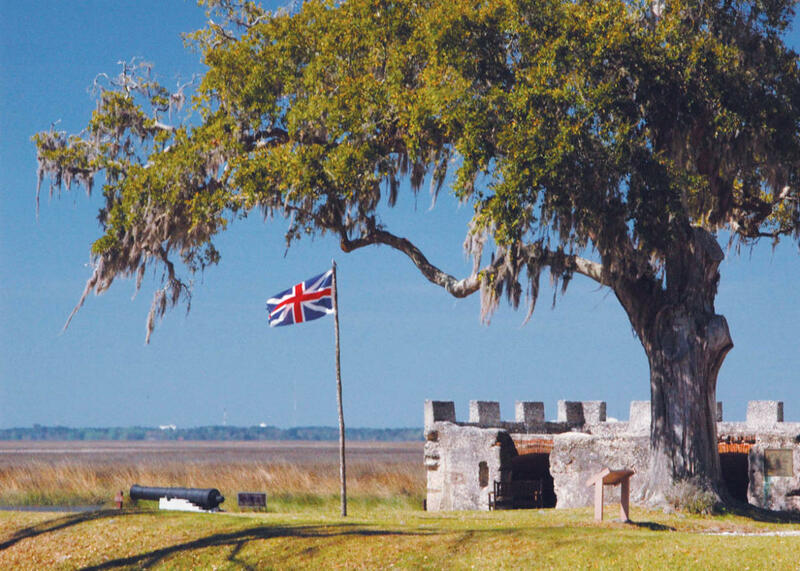 Fort Frederica's troops defeated the Spanish in the Battle of Bloody Marsh, ensuring Georgia's future as a British colony. 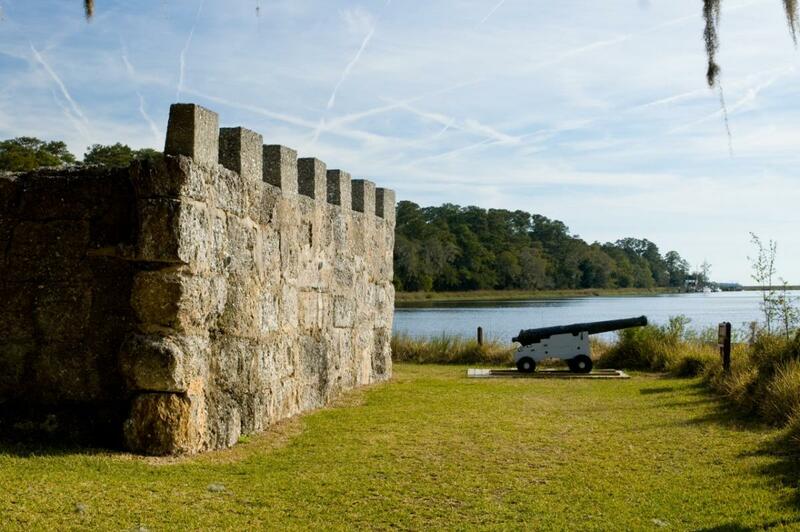 However, the declining military threat to the Georgia coast saw the Fort's regiment disbanded in 1749. 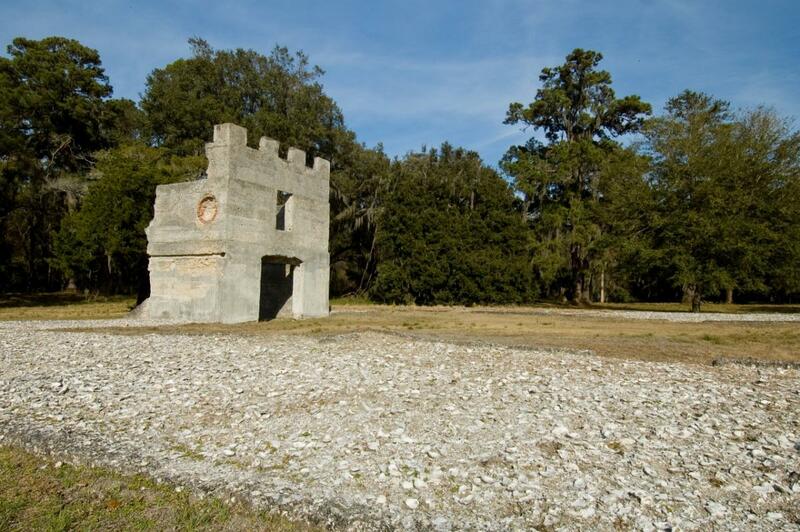 Today, the archeological remnants of Frederica are protected by the National Park Service, open daily 9:00 am – 5:00 pm (closed most holidays). There is no longer an entrance fee to enter the park. Ranger-led tours and soldier/colonial life programs throughout the year recall life in Georgia’s second town. The park visitor center features exhibits and an orientation film, which is shown every 30 minutes.